AVAILABLE MAY 1, 2019. 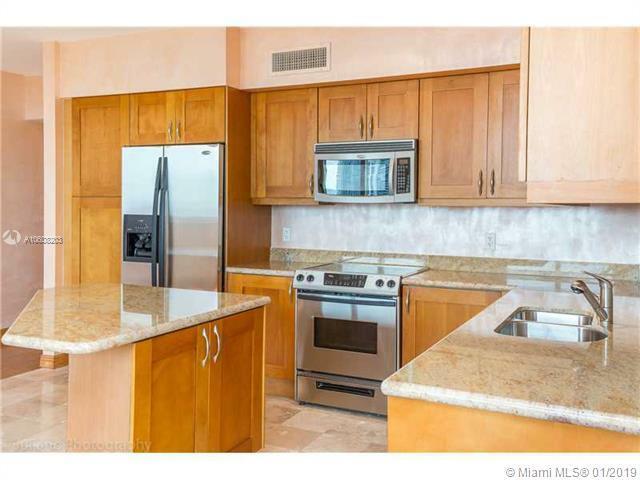 Gorgeous spacious corner unit with panoramic views of intercostal and Atlantic ocean. Wood floors in the Living room area and beautiful new carpets in the bedrooms. The biggest line in the building. Open kitchen with granite counter tops. Huge open balconies. 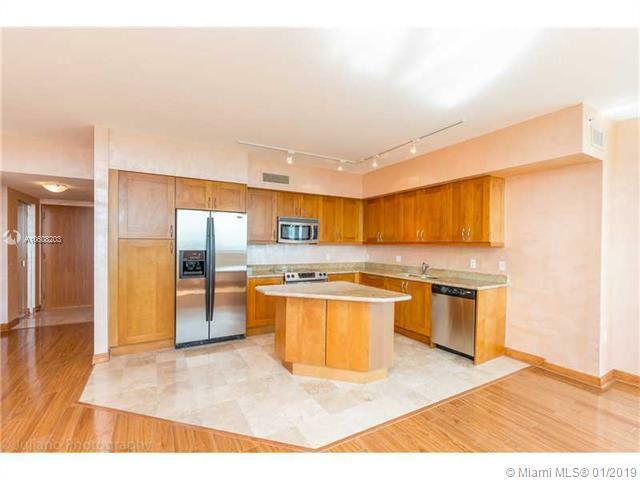 Walking distance to the beach, restaurants, shopping centers and Gulfstream Casino. Listing courtesy of Bogatov Realty.